The Battle of Content. ADC 2016. Kicking off today, the ADC Festival will take up residency in Hamburg for the rest of the week until Sunday 24th April. Hosted in various venues across the city, there is a packed schedule of talks, workshops and showcases alongside the ADC Awards Show which rounds things off. 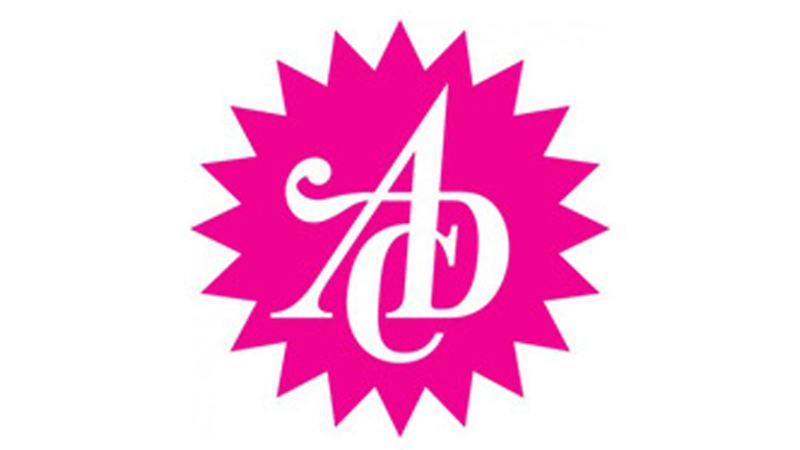 In addition, the ADC Congress, this year titled 'Heroes of Content’, invites international speakers such as Chuck Porter, Partner & Chairman at CP&B, Chris Sheldrick Co-Founder & CEO of what3words, and David Shing of AOL, to offer their knowledge and experience as well as share their own inspiring stories. Over the course of the festival, there will also be interactive ADC Lunch Labs taking place with representatives from Google, Twitter, Microsoft, Getty Images and One Show; all offering an overview of top new trends and insights. Held at the impressive Millerntor Stadium, the ADC Exhibition brings together some of the best creative work of the year, reflecting the diversity of the social, cultural and creative trends in Germany, Austria and Switzerland. For more information on what’s taking place and when over the next few days, visit the ADC website.